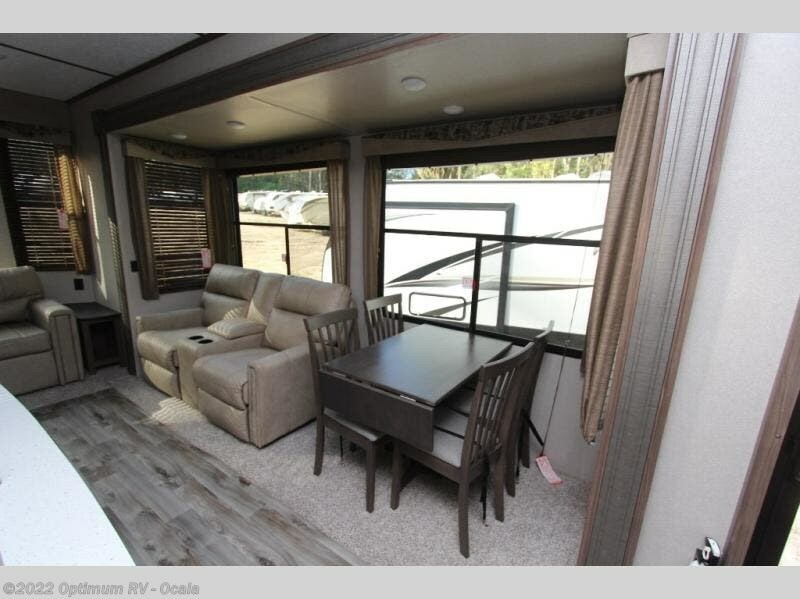 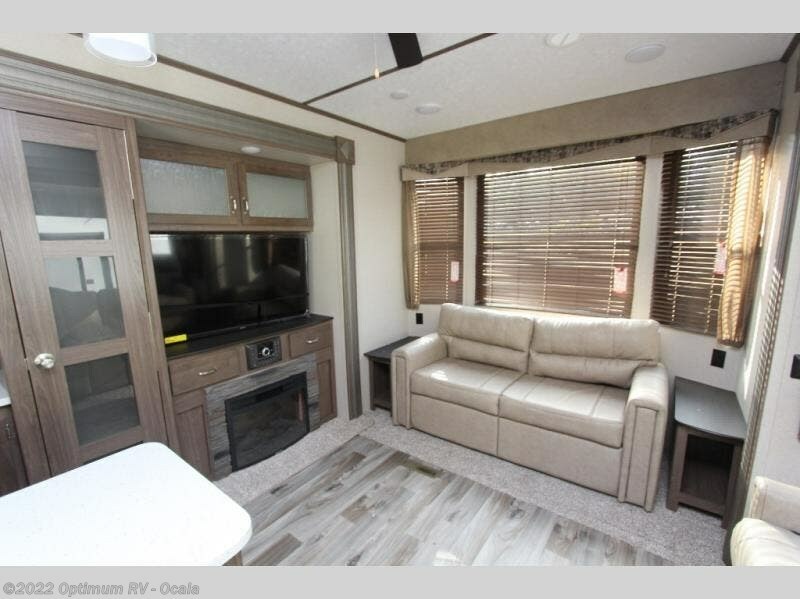 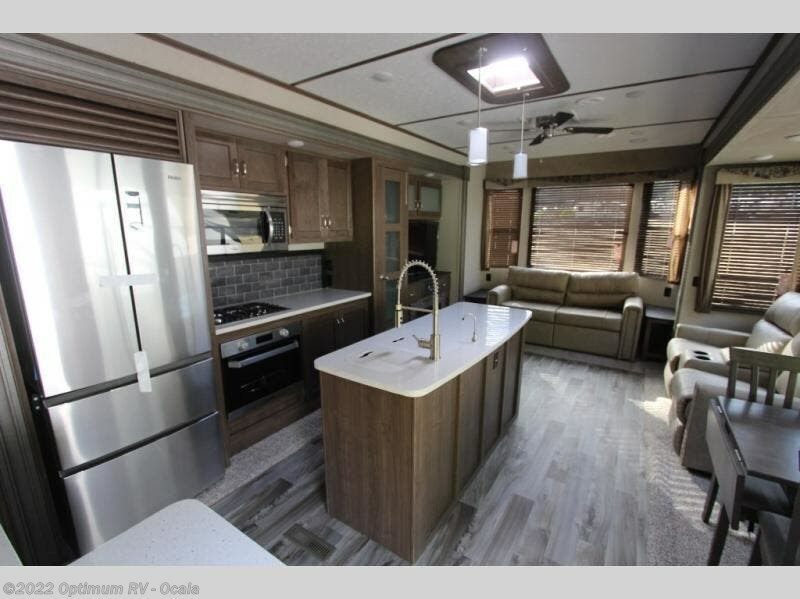 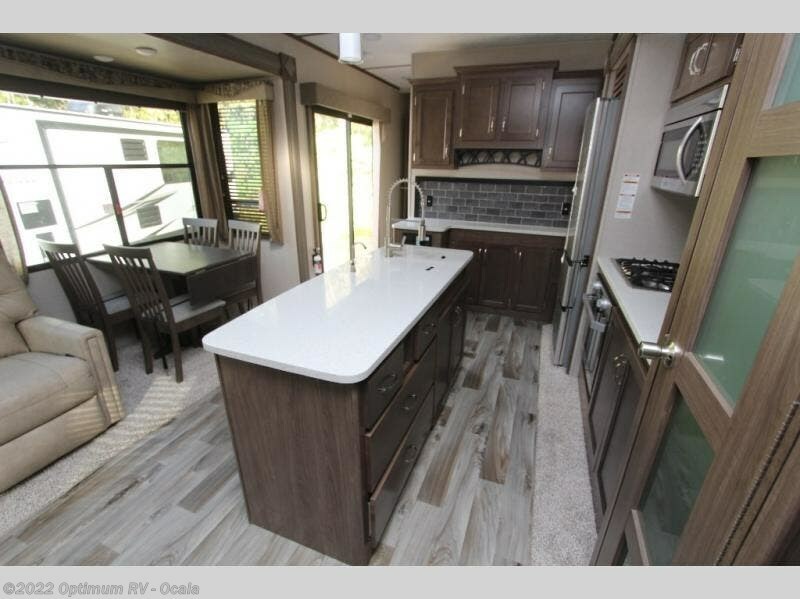 This Retreat destination unit 391LOFT by Keystone RV brings you the feel of home all while you enjoy your camping experience. 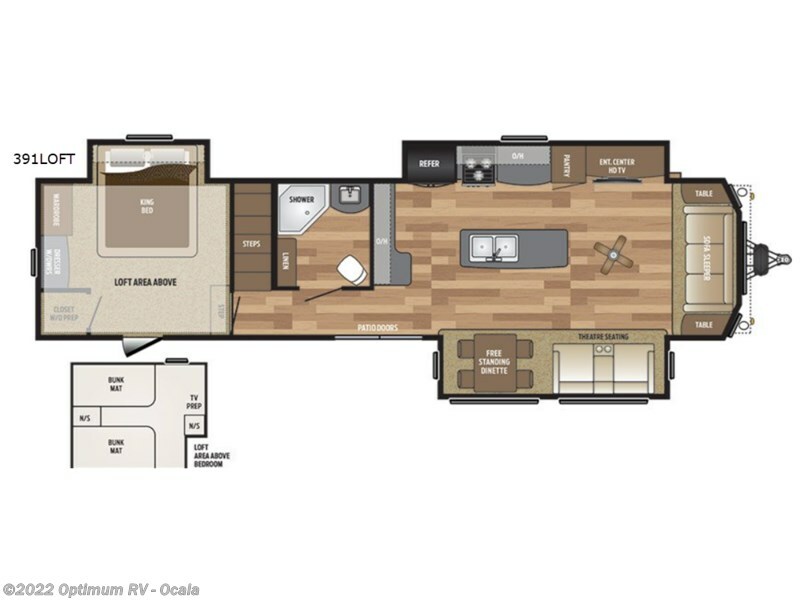 Your kids will love the loft, a place to call their own. 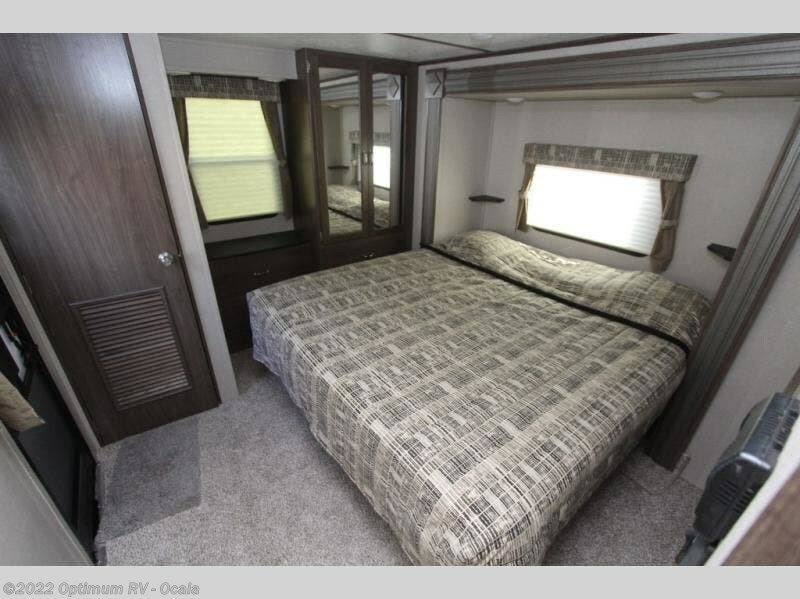 There are two bunk mats and a place for a TV to be hooked up. 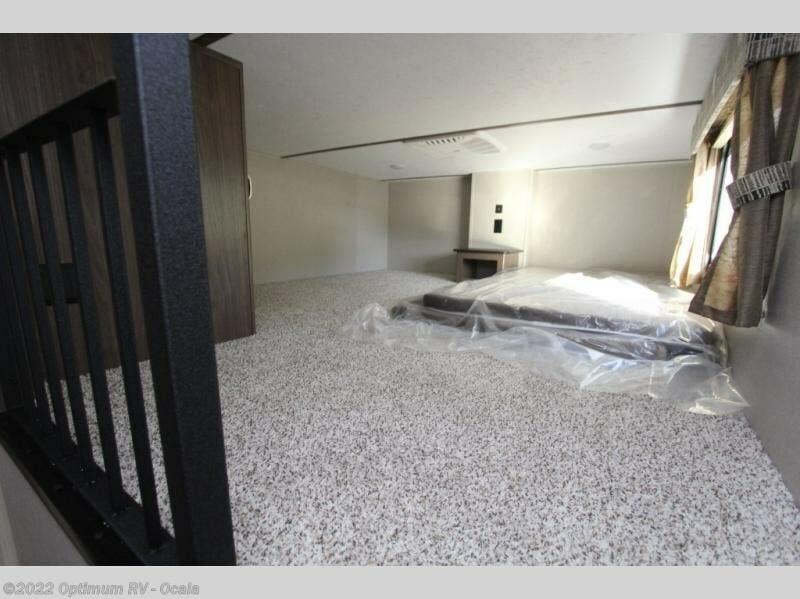 There is also a central vacuum system what will help to keep this unit spickety span. 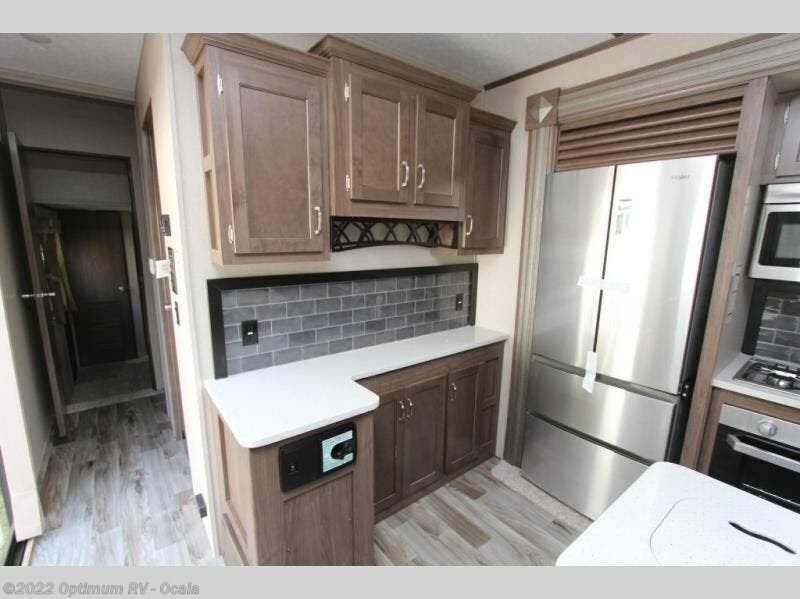 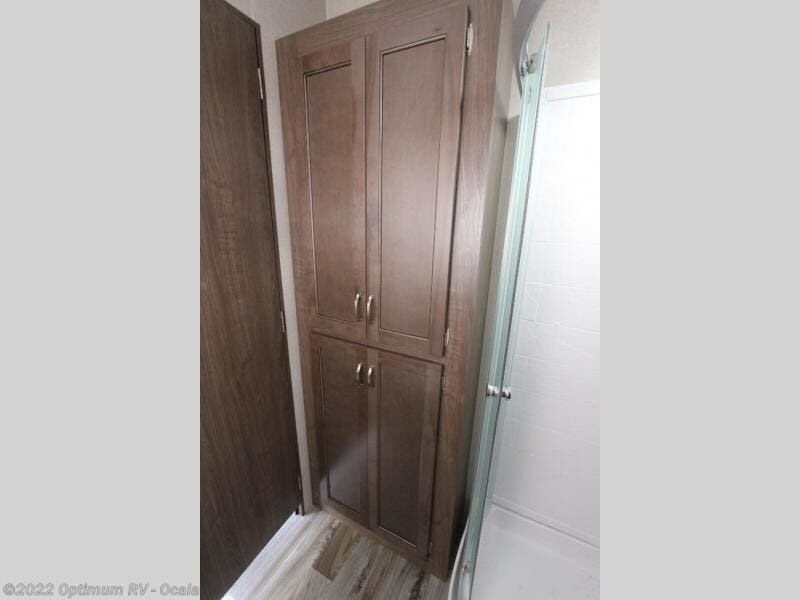 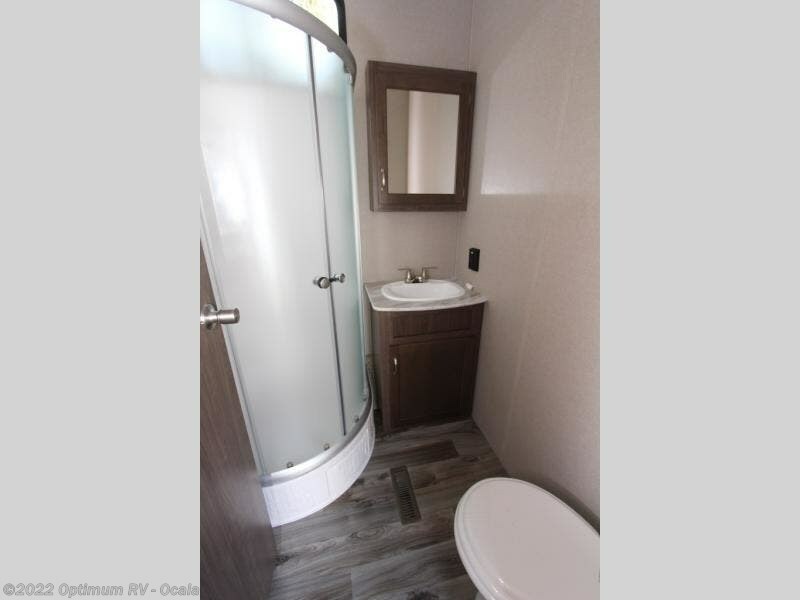 Enjoy the private bedroom fit for a king with a place to hook up a TV for some entertainment before bed and a place for an optional washer and dryer to keep your clothes clean throughout your trip. 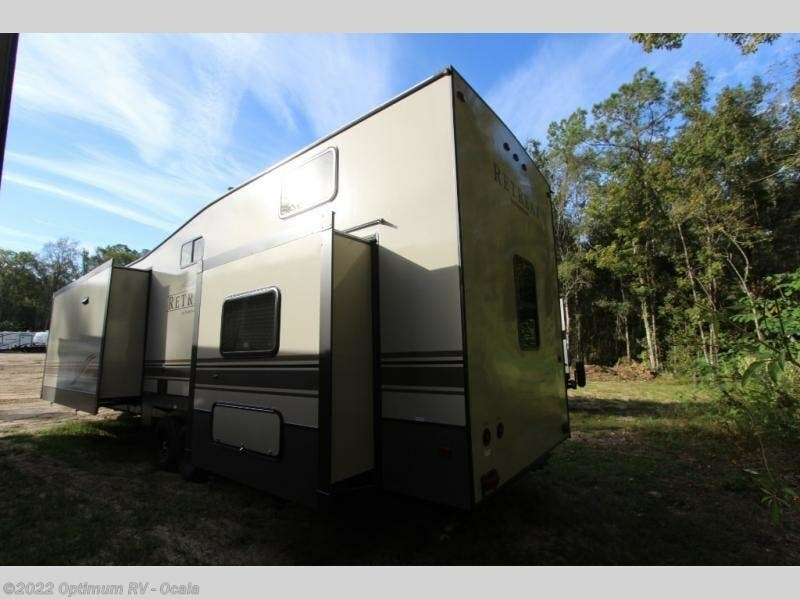 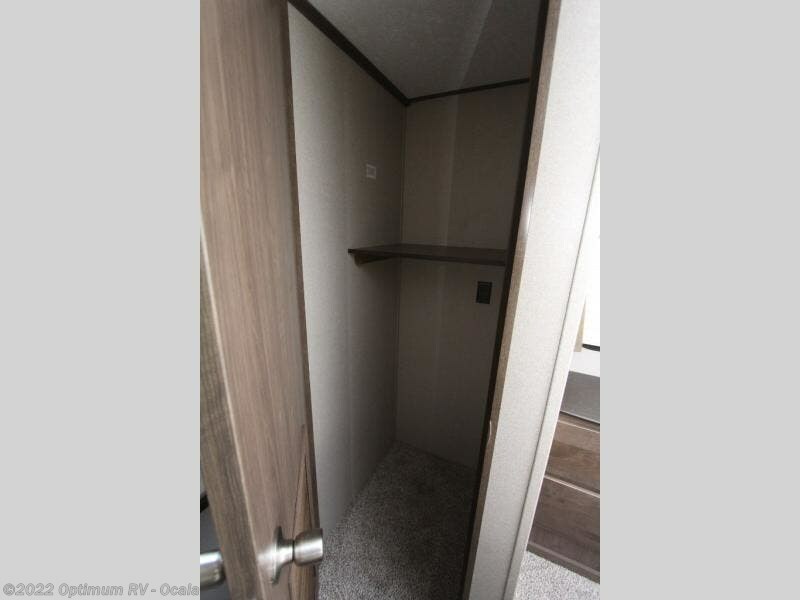 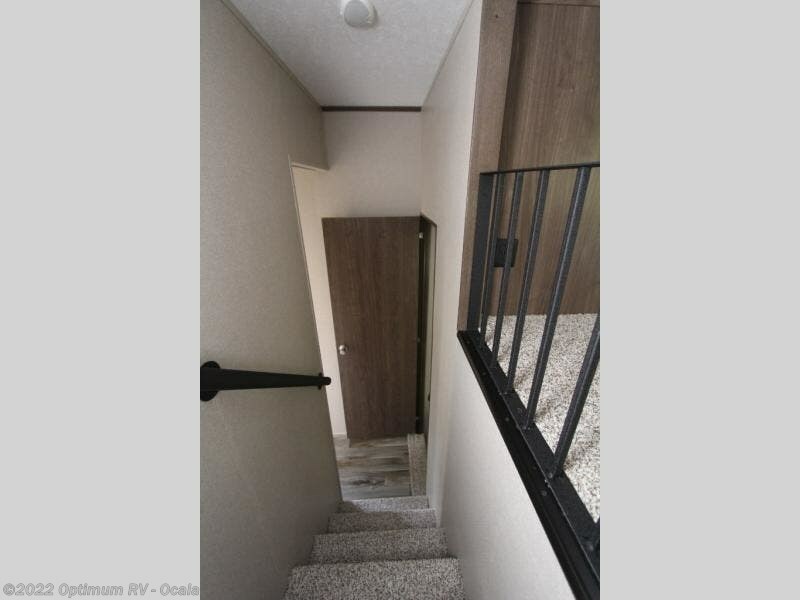 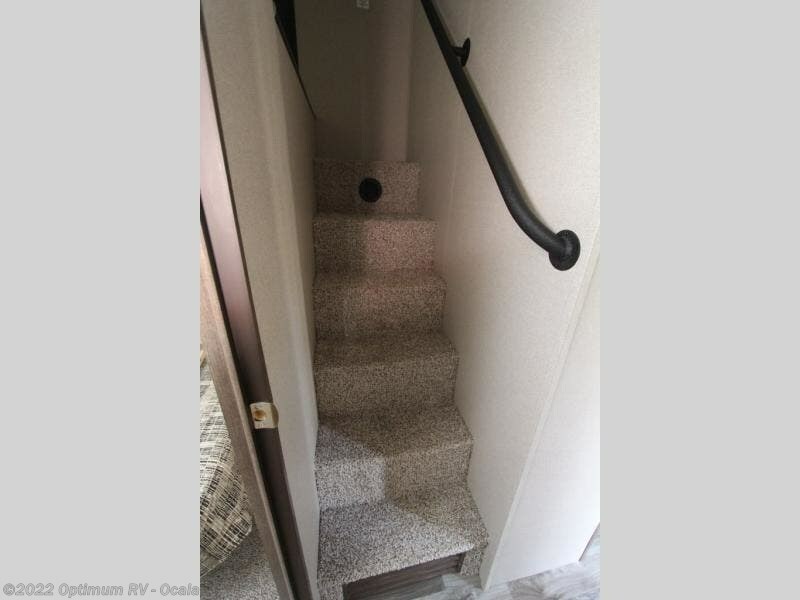 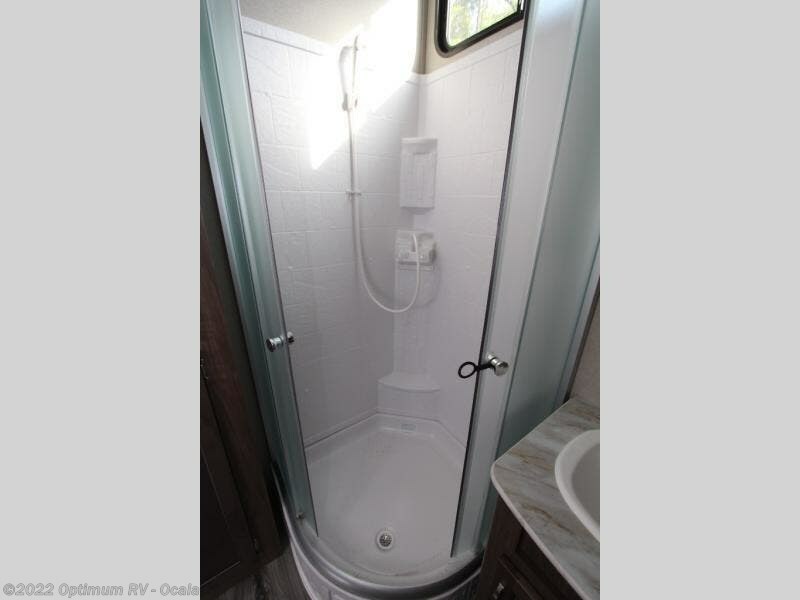 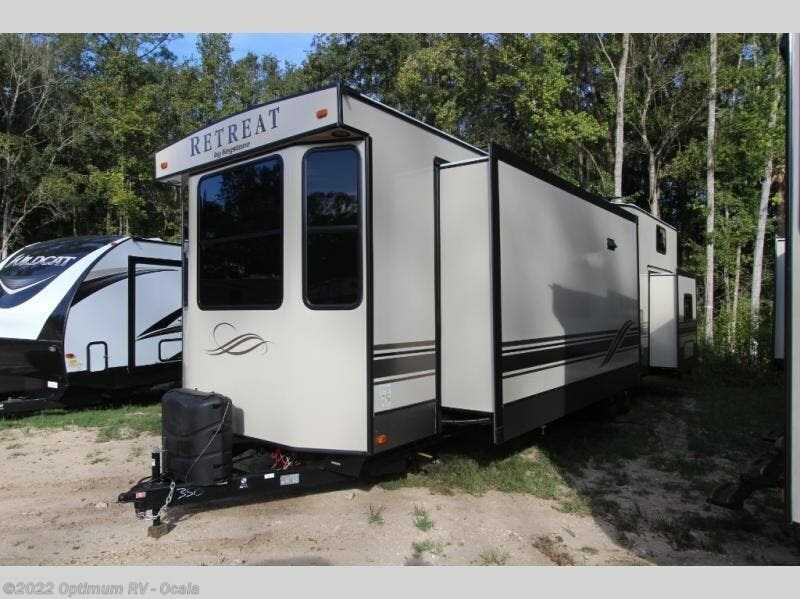 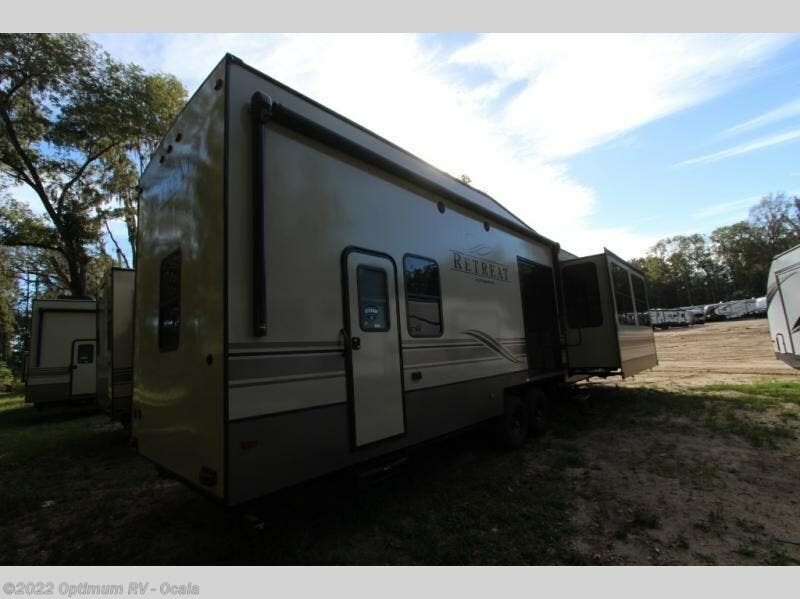 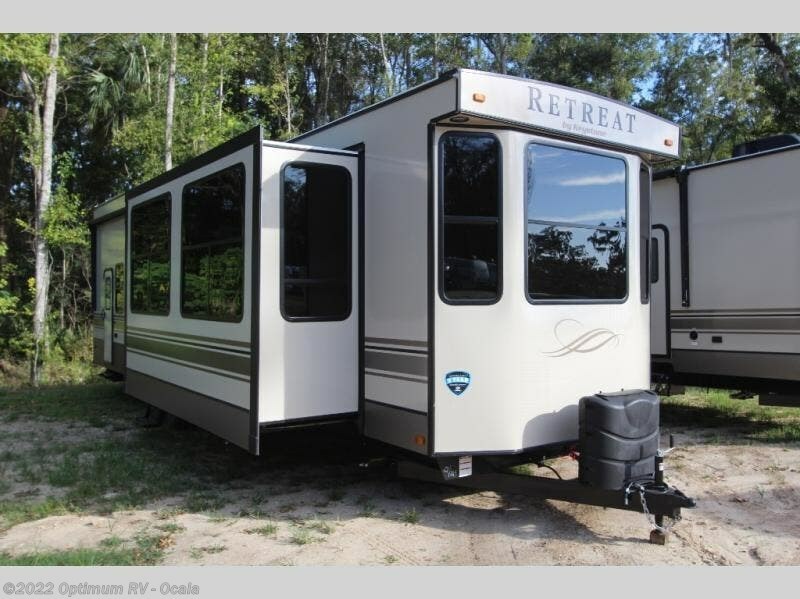 Check out Stock # 0KR350 - 2019 Keystone Retreat 391LOFT on keystonervsource.com!